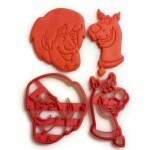 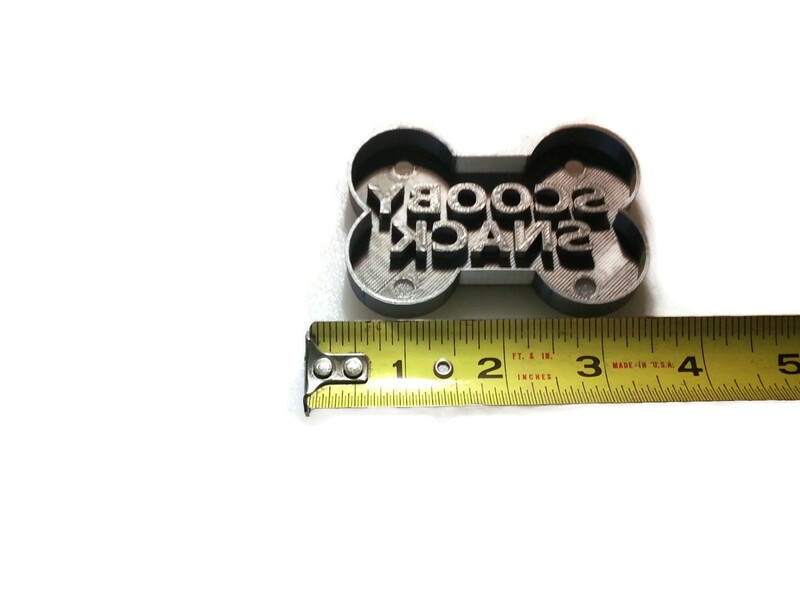 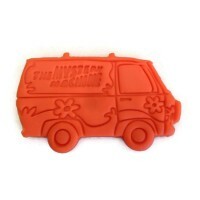 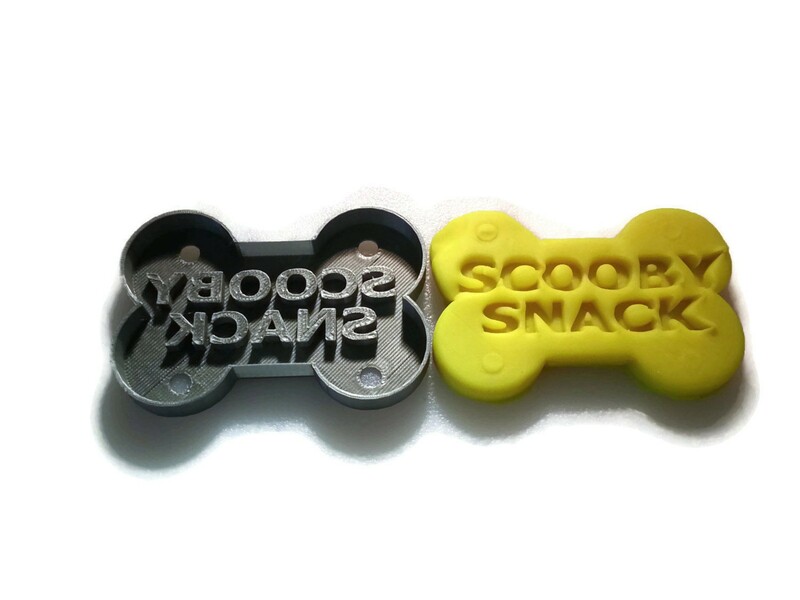 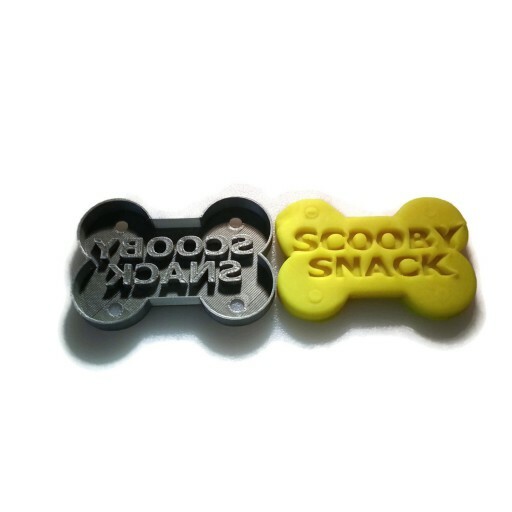 3 1/2" x 2 1/4"
This is a cookie cutter in the shape of a Scooby Snack. 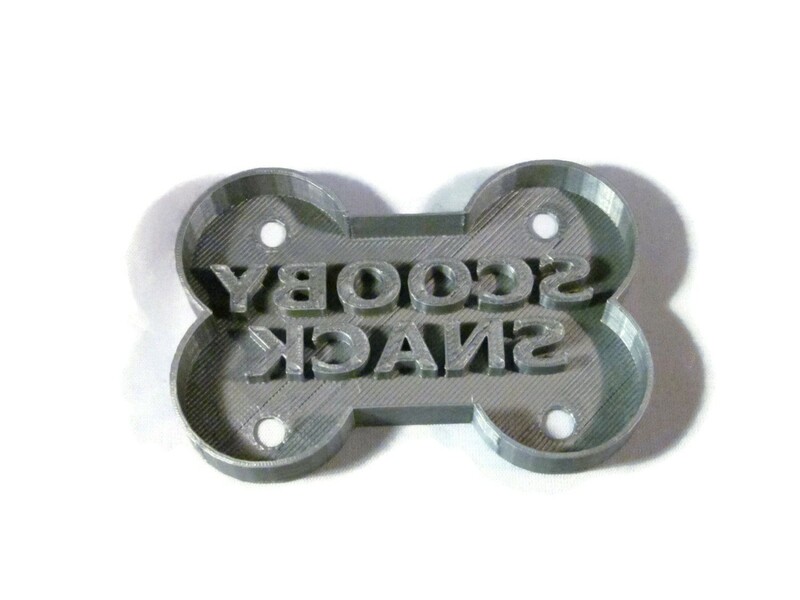 This item is printed using food safe PLA Plastic. 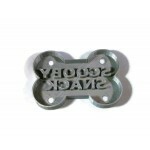 Ships first class mail with tracking for domestic orders. Ships first class mail with tracking where available for international orders. Do NOT wash this item in the dishwasher. 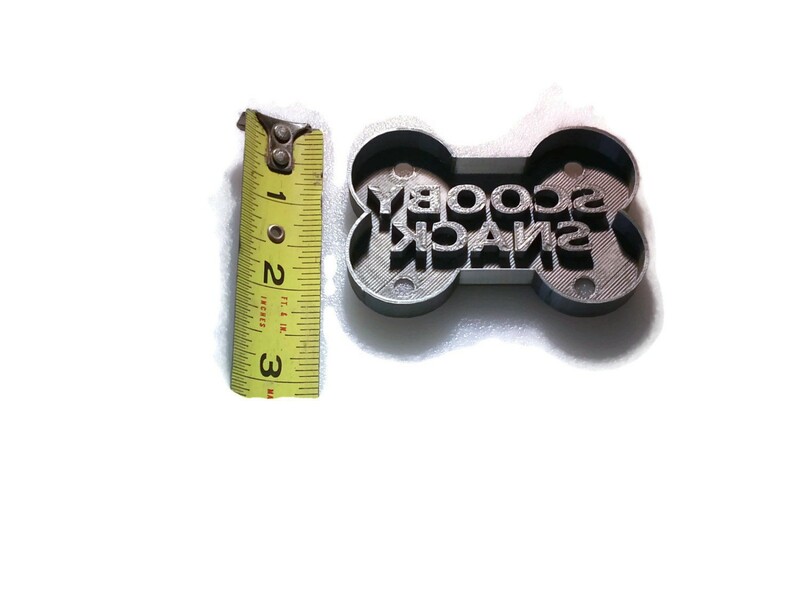 This item must be wsahed by hand. 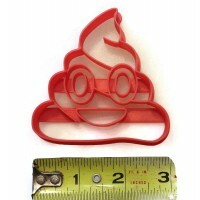 Minions Cookie Cutter holding the number 3 for your kid's 3rd birthday party!